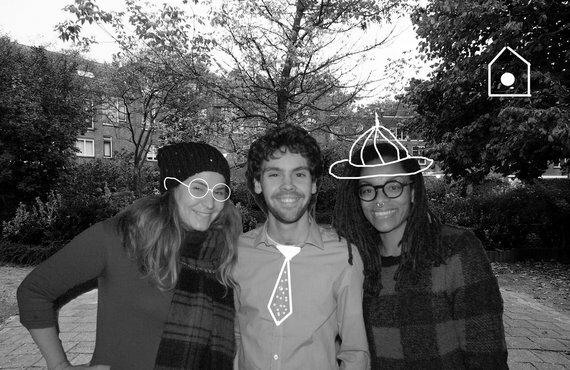 “Zevenkamp through our eyes: a story of three students and one neighborhood” is an urban transformation project by Except Academy, a learning platform for interns at Except. We developed an inspiration book which tells the story of our journey and experiences while investigating Zevenkamp, the second largest post-war neighborhood in the Netherlands. The purpose of the book is to inspire and share our vision of Zevenkamp’s future. It has practical examples of opportunities for the neighborhood to become flourishing and resilient with the help of its residents and stakeholders. We used the SiD methodology throughout the project for the analysis on a systemic level. It helped us to understand the root causes of the challenges and to identify which solutions help to tackle those issues, and not only provide new opportunities for the neighborhoud. Our solutions use resources already present in the neighborhood and emphasize its unique and positive qualities. Our analysis showed that many social challenges of the neighborhood were caused by the way it has been built. Zevenkamp is constructed as a mono-functional neighborhood organized around a small center. This makes the creation of any social bonds difficult, and that leads to a slow, but steady, deterioration of the living environment. The challenges we are facing in Zevenkamp are not unique, we can see them in many other neighborhoods / cities all over the world. To start transforming Zevenkamp in a flourishing and resilient neighborhood we need to start from the basics: the built environment, and more specifically from the public space. Our aim is not only to intervene on the public space by adding functions and making the built environment more appealing, but to lay the foundation for social encounters and stimulate the economy in the neighborhood, offering its residents a possibility to grow together with their environment. 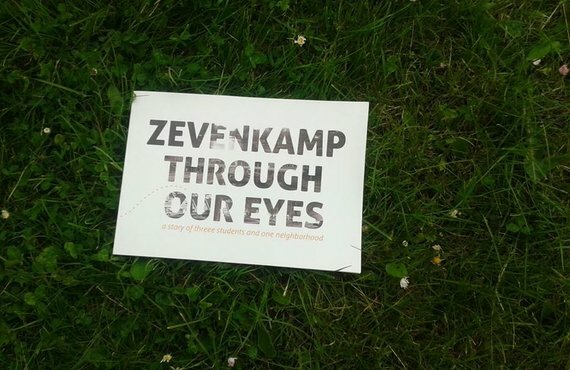 The project “Zevenkamp through our eyes” serves not only as a comprehensive case study about a very relevant and current urban challenge, but also as a platform to start launching new initiatives. Currently we are talking with several stakeholders and exploring how to start implementing some of our proposed interventions. We are very proud to announce that this project is getting a follow-up. In september we are organising an event with key stakeholders and potential investors to talk about opportunities in Zevenkamp. Please let us know if you think you should be part of it. The date and place of the event will be announced in the upcoming weeks. "Zevenkamp through our eyes: a story of three students and neighborhood"